hd00:14Group of Grey pigeons walking on floor to feed, Beautiful flock Birds. 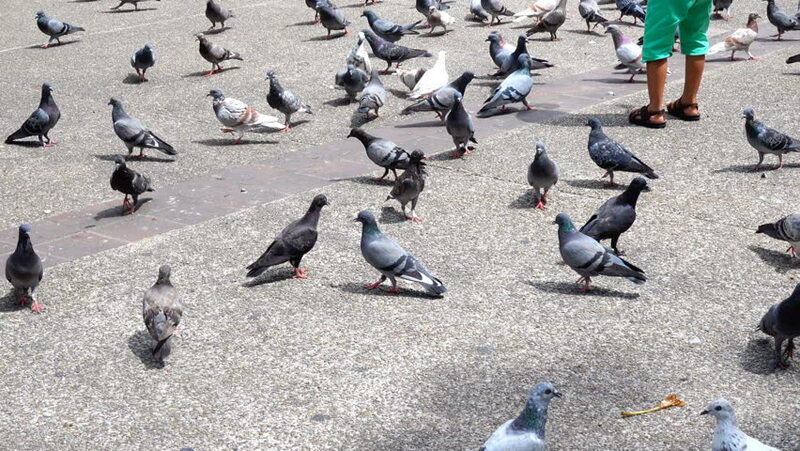 hd00:16Group of Grey pigeons walking on floor to feed, Beautiful flock Birds. hd00:15Crows and Doves. Group of birds eat food.